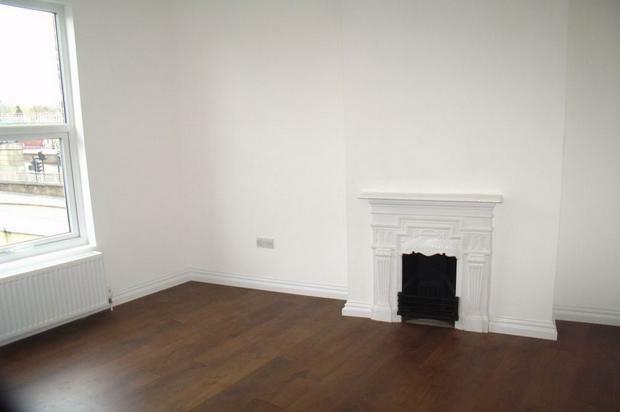 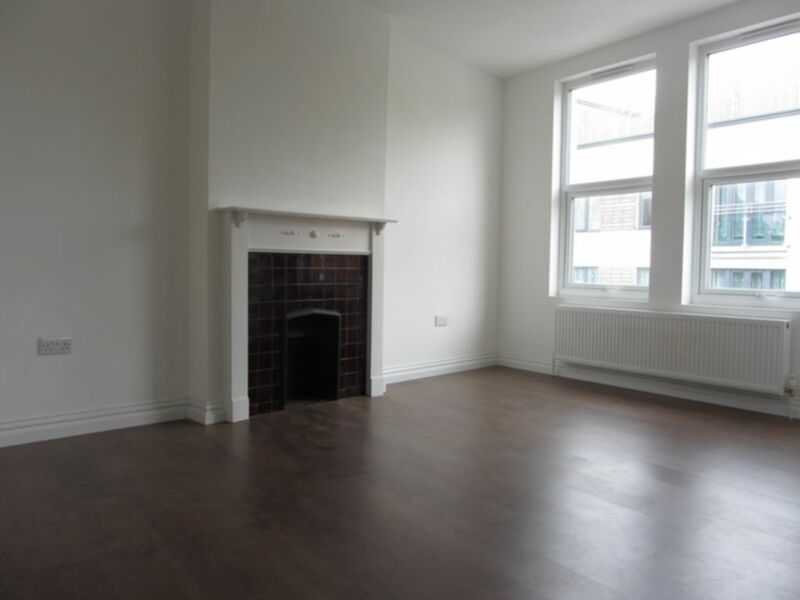 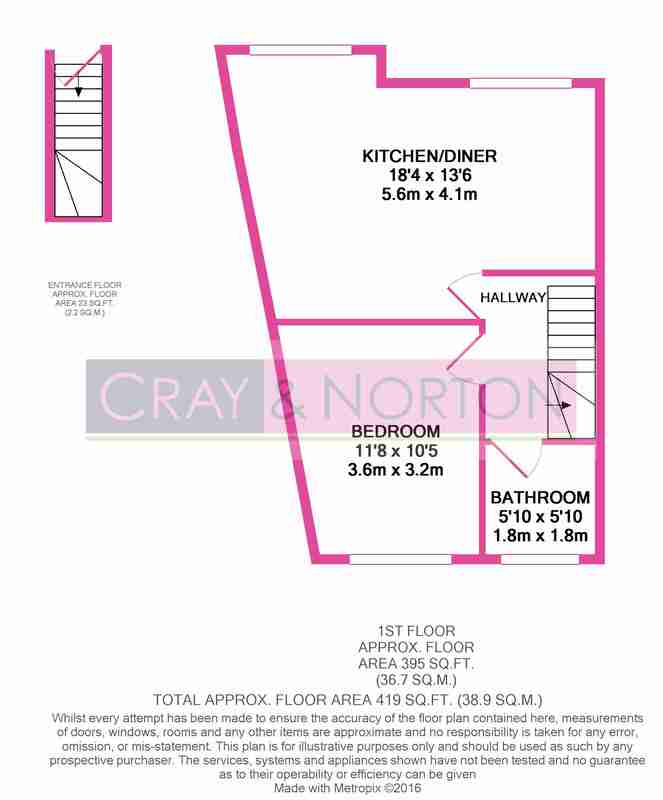 Cray and Norton are proud to present this one bedroom, first floor, conversion flat. 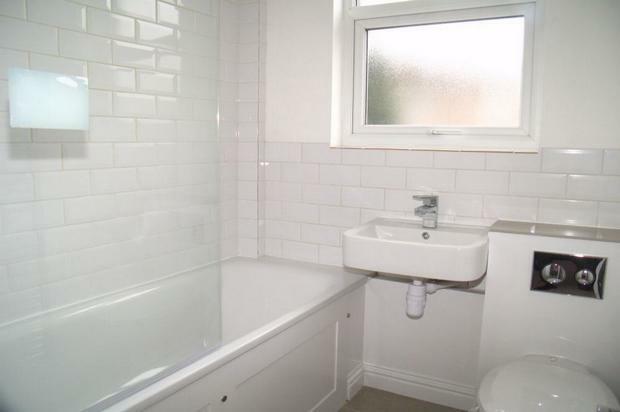 The property boasts good sized double bedroom, lovely open planned kitchen/living area, double glazing, central heating, modern kitchen with intergrated appliances and a modern bathroom with a clean and fresh look all thoughout. 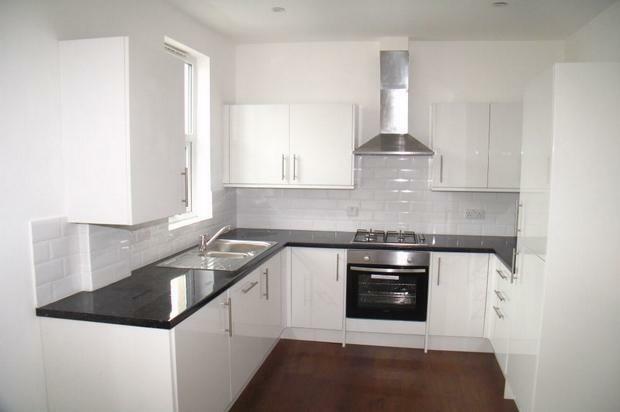 This property is very close to Beckenham Road tram stop, is available unfurnished. 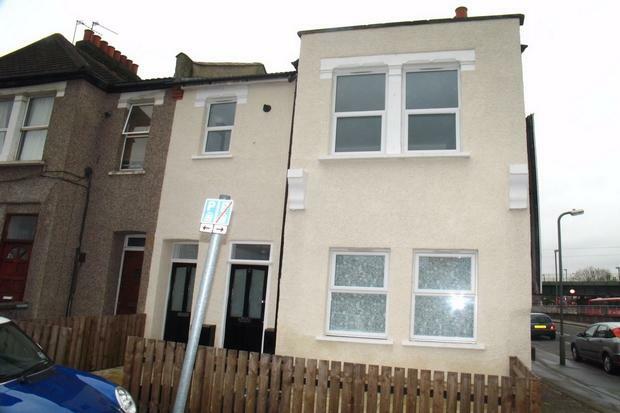 These types of properties have a very high interest, so please calll to book a viewing to avoid disappointment.